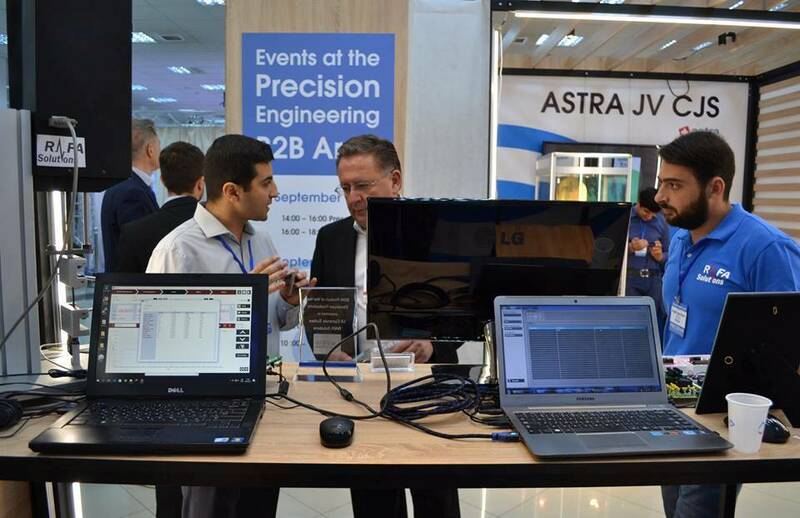 DataLogger is a Yerevan-based company, specialized in smart machines and Data acquisition, control systems. WiseLogger, created by DataLogger, is a flexible, configurable, and user-friendly turn-key solution which data loggers can be used in a wide variety of applications, such as industrial manufacturing and automation, remote monitoring, automotive industry, data collection, pharmaceutical manufacturing and research. “While working at RAFA Solutions and building custom solutions for various customers all over the world, we (co-founders) have noticed the need to build universal data logging solutions, which can satisfy a broad range of customers, but still be easy to use and configurable without any software programming knowledge”, DataLogger co-founder Rafayel Ghasabyan told. According to him, the company is currently building both hardware and software parts of the data logging solution that will be sold to several specific industries. Talking about the uniqueness of WiseLogger technology, Rafayel Ghasabyan explained that their solution is very much user-friendly and does not require knowledge of any programming languages to be able to use it with different sensors and actuators. “With the very first prototype of our product we decided to use National Instruments sbRIO platform as the main computing unit, and the actual analog data acquisition board is designed by us. The unique part of our solution is the way we are going to sell it after we have the final manufacturing samples, as well as how those dataloggers are being programmed and used”, he told. DataLogger received Innovation Matching Grant (IMG) in 2017. 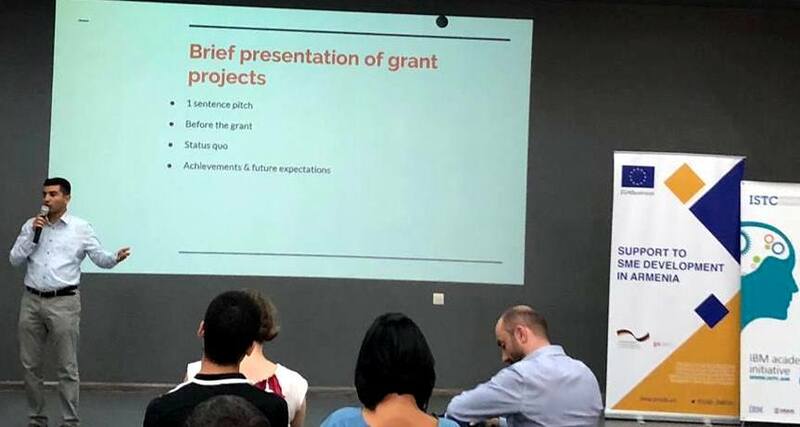 “The grant gave us opportunity to start off, establish the company, have the first hires, and create a lab with required equipment for building hardware prototypes”, Rafayel Ghasabyan noted. According to him, the team is not big right now, as the startup is still in the R&D stage and doesn’t have much of sales. “We try to survive with our own funds. The current team is comprised of the two founders and several people. Some of the work is outsourced”, DataLogger co-founder explained. For the startup, the U.S. market is the main target, although the EU market can also be considered. “The vision of our startup has shaped a lot during the last year, especially after receiving the grant and opportunity to dedicate a lot of time on market research and development of the product. Now it is critical for us to understand the feasibility of such a product, as we have discovered that it is going to hit a huge competition just after the release of the major version. Also, the first sales and feedback from our customers helped us have a more realistic forecast”, Rafayel Ghasabyan noted. In addition, he predicted that 2019 is going to be the most challenging year for DataLogger, as it “will function in a survival mode”.